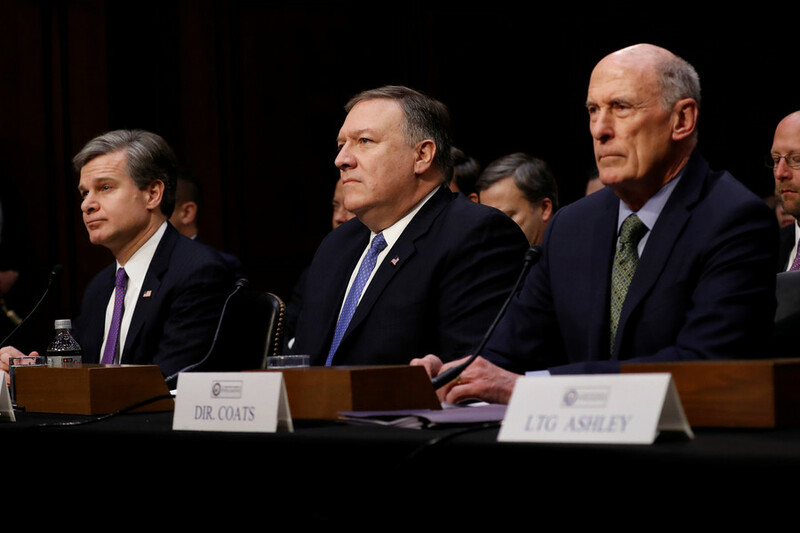 Testifying before the US Senate on worldwide threats, six intelligence chiefs often banged the drum of ‘Russian interference.’ The tune was old and rang hollow, however, as mere assertions were offered in place of evidence. Director of National Intelligence (DNI) Dan Coats was joined by CIA chief Mike Pompeo, FBI Director Christopher Wray, NSA director Admiral Mike Rogers, and the heads of the Defense Intelligence Agency (DIA) and the National Geospatial-Intelligence Agency (NGA), to apprise the Senate Intelligence Committee on worldwide threats. 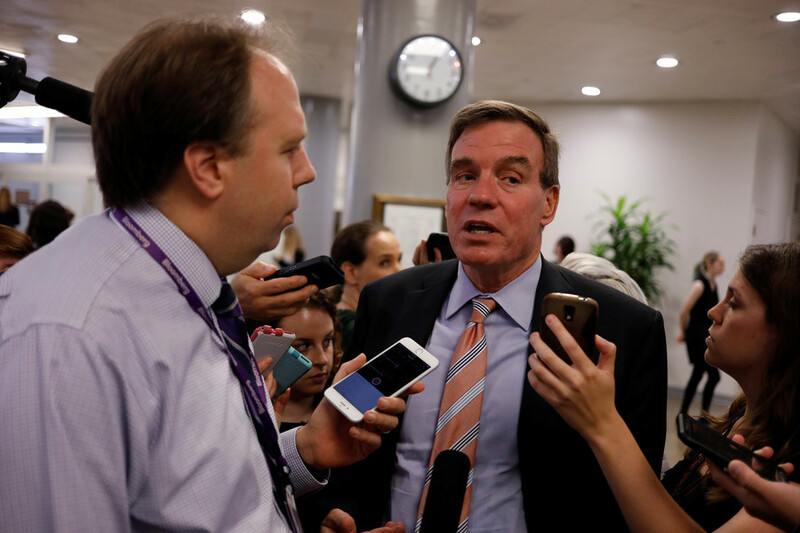 Senator Mark Warner (D-Virginia) set the tone for Tuesday’s hearing, asking the witnesses to declare publicly they stand by the January 2017 assessment produced by the former DNI, which blamed Russia for “interfering” in US elections in an unspecified manner. Everyone dutifully answered yes. Warner did the exact same thing at last year’s hearing, in May 2017. The controversial report, long falsely presented as the consensus of all 17 US intelligence agencies, was composed by ex-DNI James Clapper with the help of handpicked FBI, CIA and NSA agents. “We can’t fully police social media, so we have to work with them so that they can police themselves a little bit better,” FBI Director Wray offered. Unspecified “Russian activity” to “undermine democracy” was a thread running throughout the hearing, but no one actually explained what that actually meant. “We’re not going to allow some Russian to tell us how to vote, how we ought to run our country. I think there needs to be a national cry about that,” Coats said, calling for maximum transparency and resilience. Yet none of the intelligence heads explained how Russians are achieving this feat - or why the agencies are failing to deal with it, if it’s true. Coats, Pompeo and Rogers all said they had seen “Russian activity” in the lead-up to the 2018 US midterm elections. 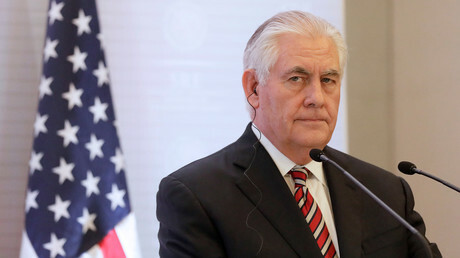 However, Pompeo later clarified he was referring to offering “misleading” information, rather than anything related to votes, election systems or infrastructure. 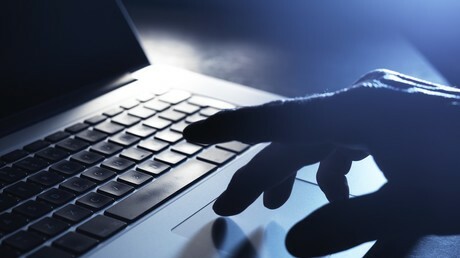 On Monday, DHS cybersecurity chief Jeanette Manfra rejected a NBC News report that Russian hackers successfully penetrated electoral systems of 21 US states. 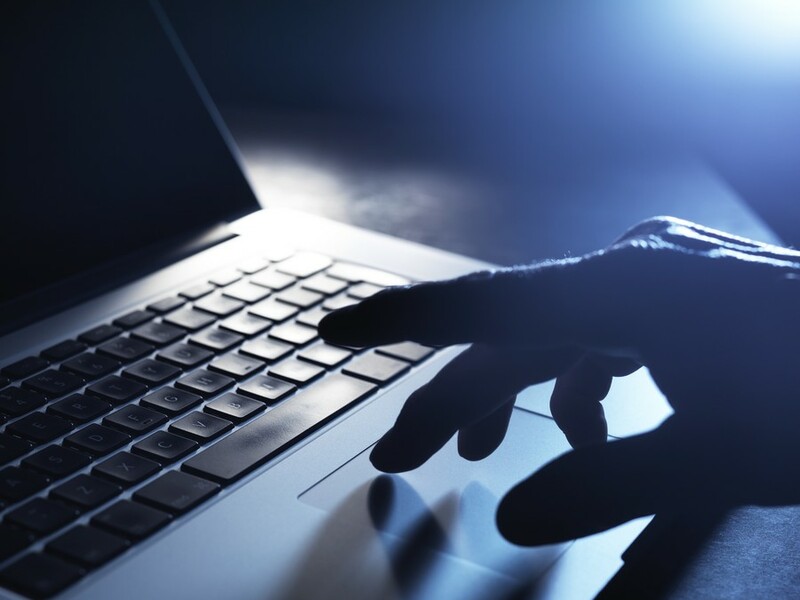 “We have no evidence – old or new – that any votes in the 2016 elections were manipulated by Russian hackers,” Manfra said. Absent such evidence, senators and intelligence chiefs redefined Russian meddling as media and social network activity. 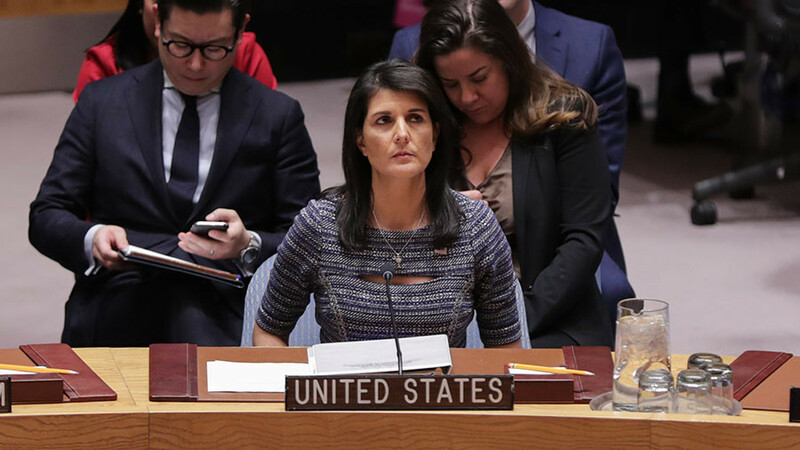 “We expect Russia to continue using propaganda, social media, false-flag personas, sympathetic spokesmen and other means to influence, to try to build on its wide range of operations and exacerbate social and political fissures in the United States,” said Coats. At a recent meeting with intelligence chiefs of 29 NATO members, each one of them was convinced Russia was meddling in their elections, Coats said. Answering Senator Susan Collins (R-Maine) about concerns over the upcoming elections in NATO member Latvia, Coats said that “any elections that are coming up, we need to assume there might be interference,” by Russians or someone else. Senator Jack Reed (D-Rhode Island) asked if Trump ordered any specific measures to “confront and blunt” Russian actions. Admiral Rogers said the NSA was not explicitly directed, but was doing so as a matter of course. 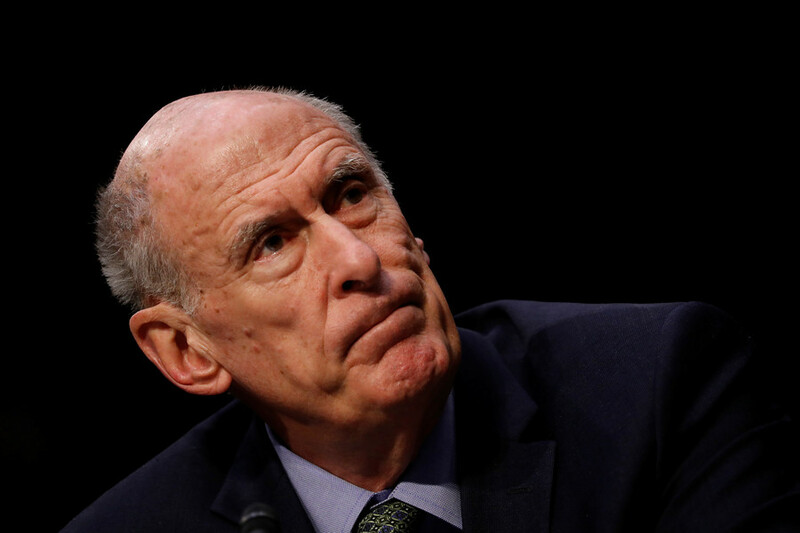 Coats likewise maintained the intelligence agencies “take all kinds of steps” but did not elaborate. 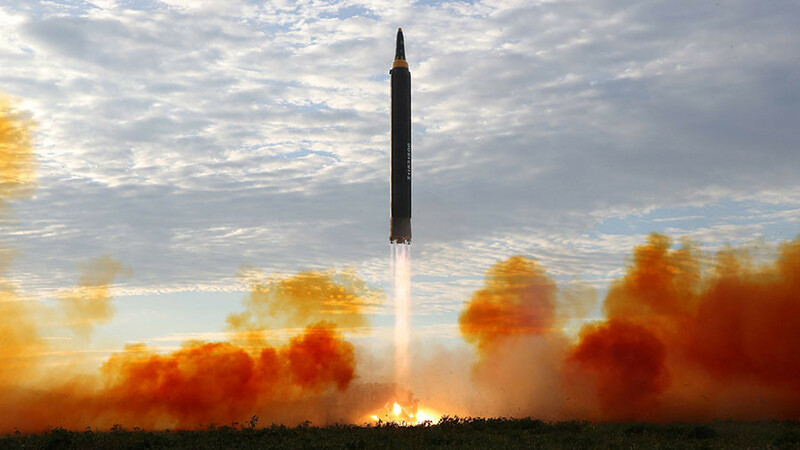 While the discussion of Russian threats remained firmly in vague territory, the questions about potential threats from China were very specific. Reed, Warner and other senators were concerned about Chinese efforts to develop artificial intelligence (AI) and quantum computing, leaving the US behind. The FBI director also said that China was using “nontraditional collectors” of information, such as professors, scientists and students, and that the bureau was providing “defensive briefings” to the private sector on the dangers of Chinese espionage. The public hearing was followed by a closed-door session on Tuesday afternoon.